Once again a great day at Edgbaston Golf Club. We are in our 10th year now and each year Edgbaston out does itself. We are already looking forward to 2014. 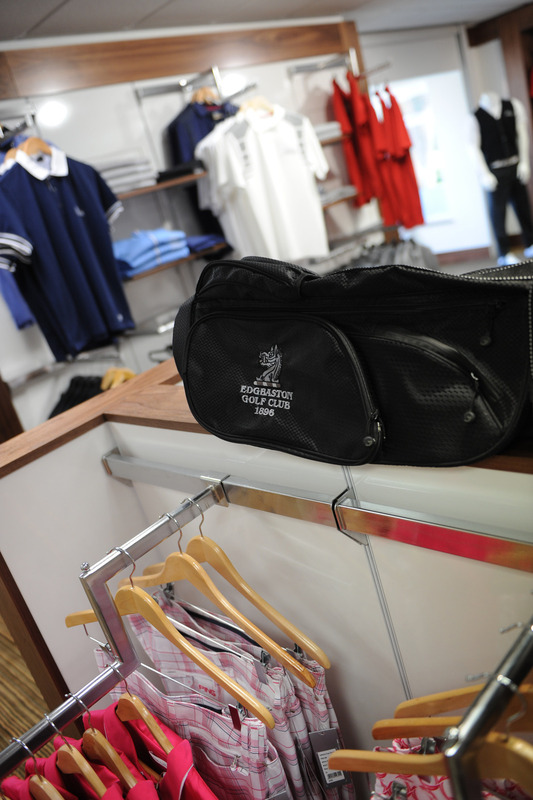 We have a slection of packages prices that are dependant upon the numbers and the facilities that are required. 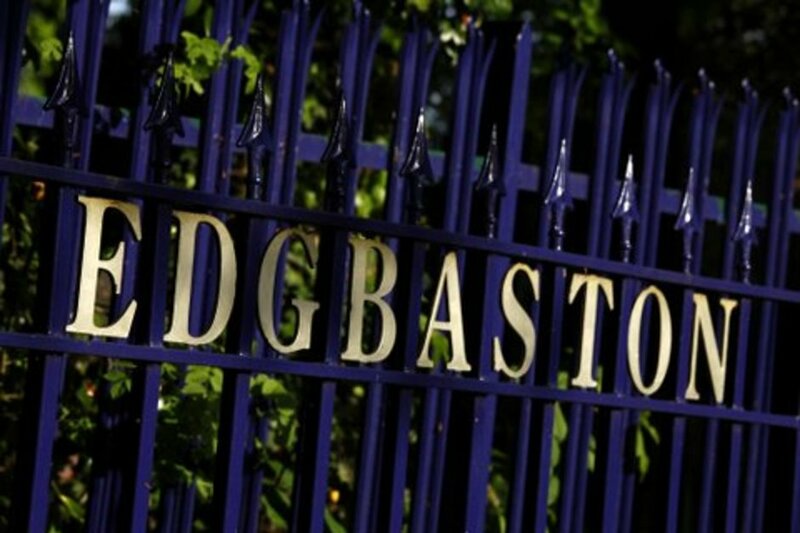 Edgbaston Golf Club prides itself upon the first class service that it provides for groups, societies, companies and corporate hospitality organisations to host golf days, competitions and tournaments. The complete package is provided, from reserved tee times through to excellent catering services for breakfasts, lunch and dinner in private function rooms. Please contact the office to discuss your requirements, we shall be pleased to help you.